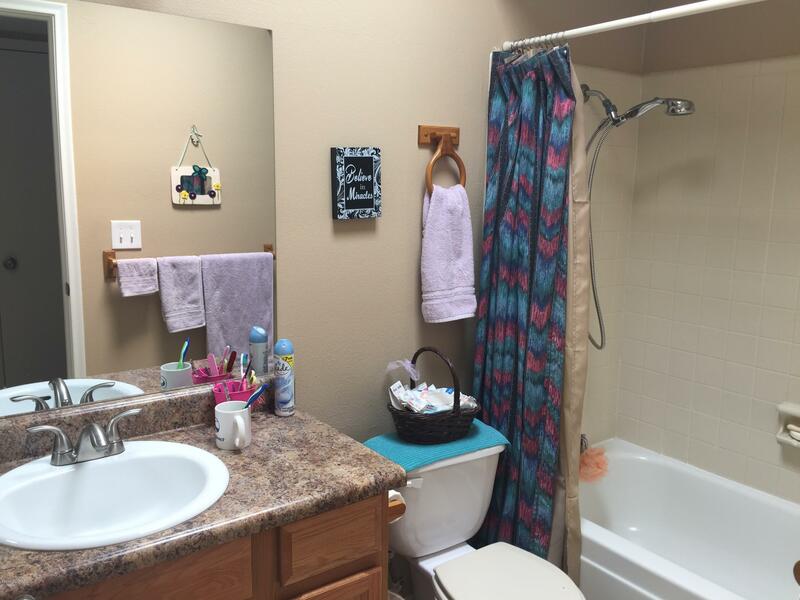 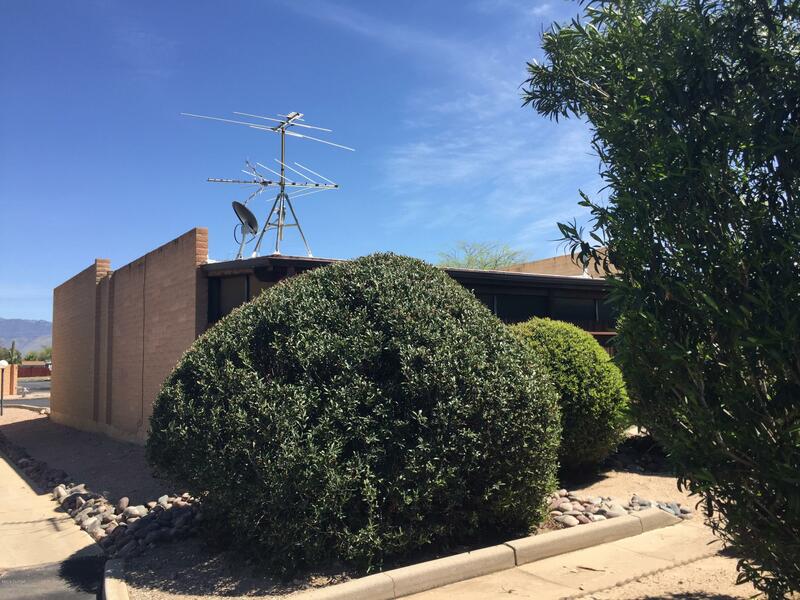 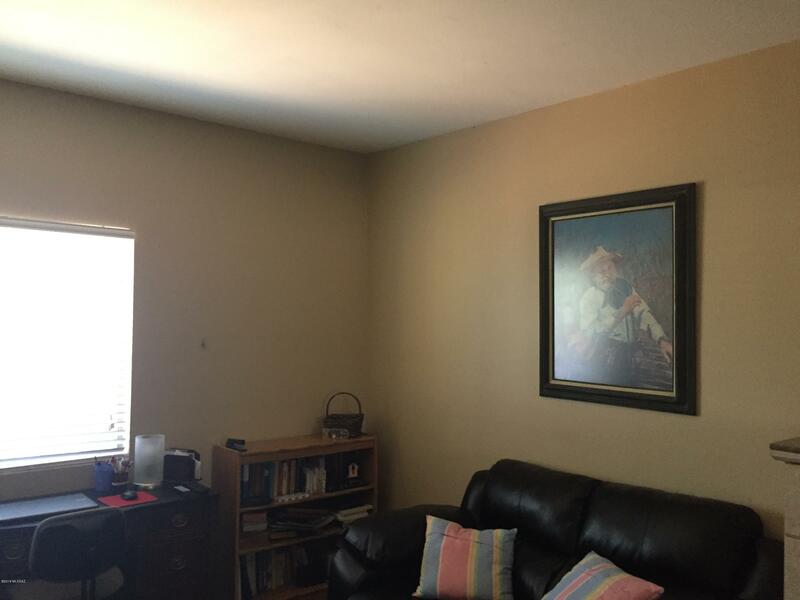 Nice corner lot adds privacy, updated in 2014, counters, cabinets, stainless steel appliances. 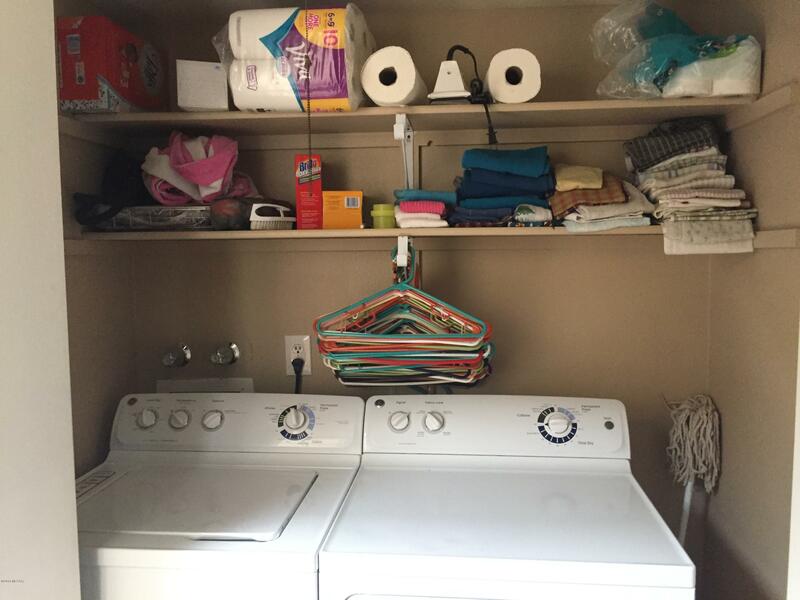 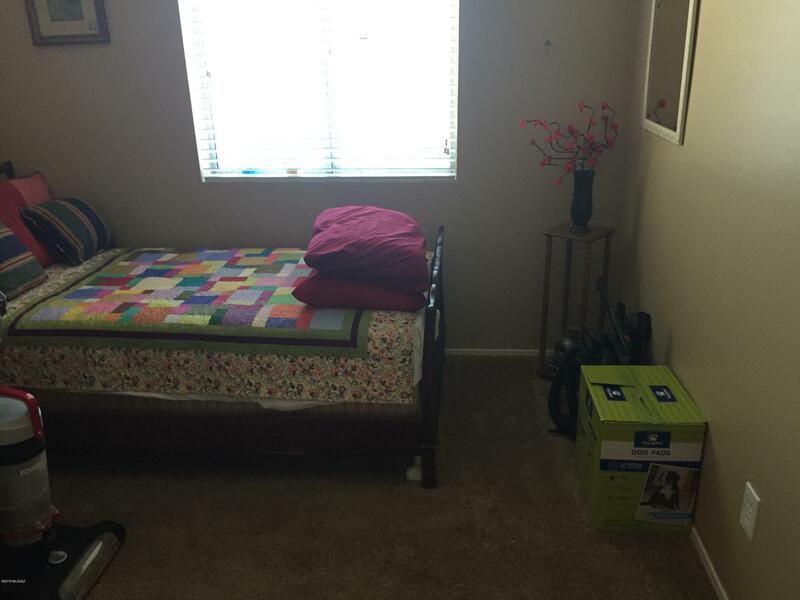 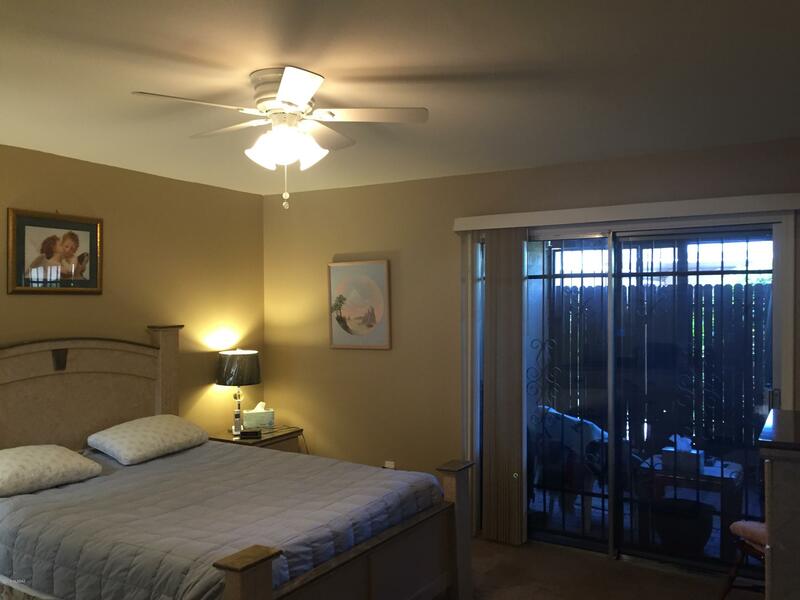 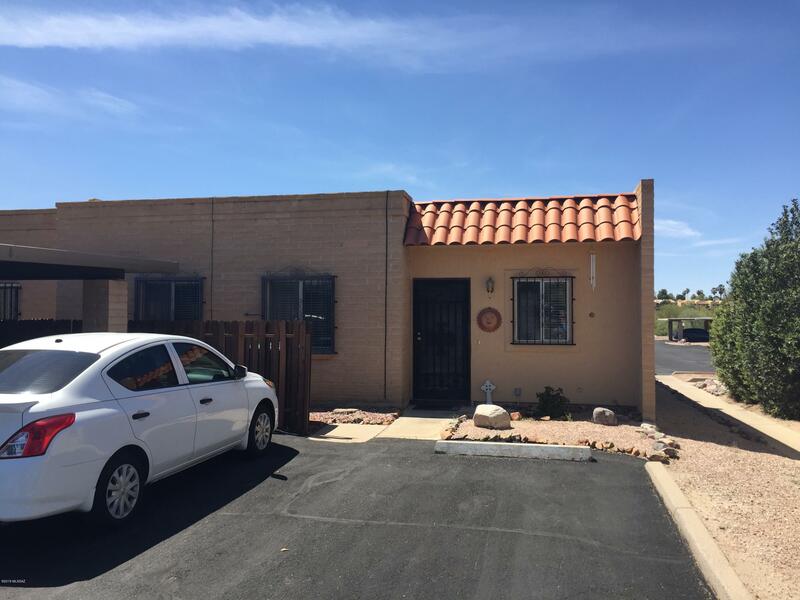 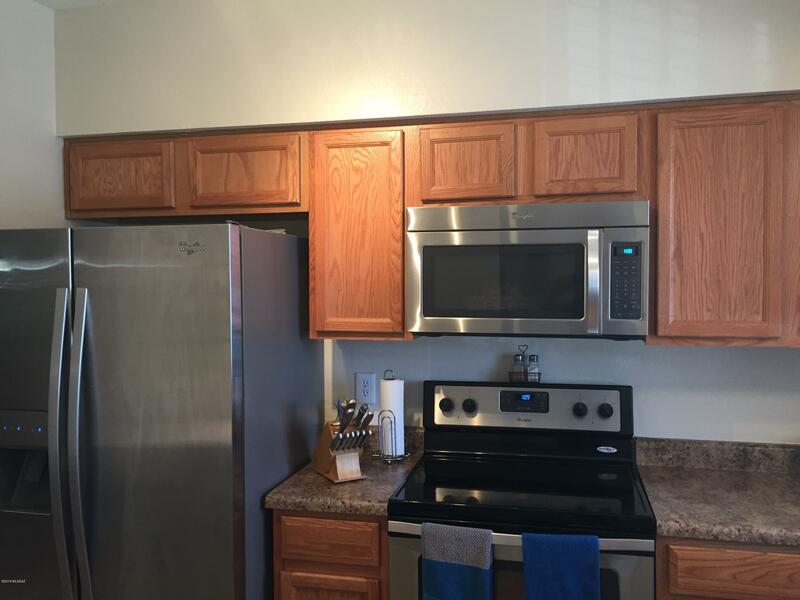 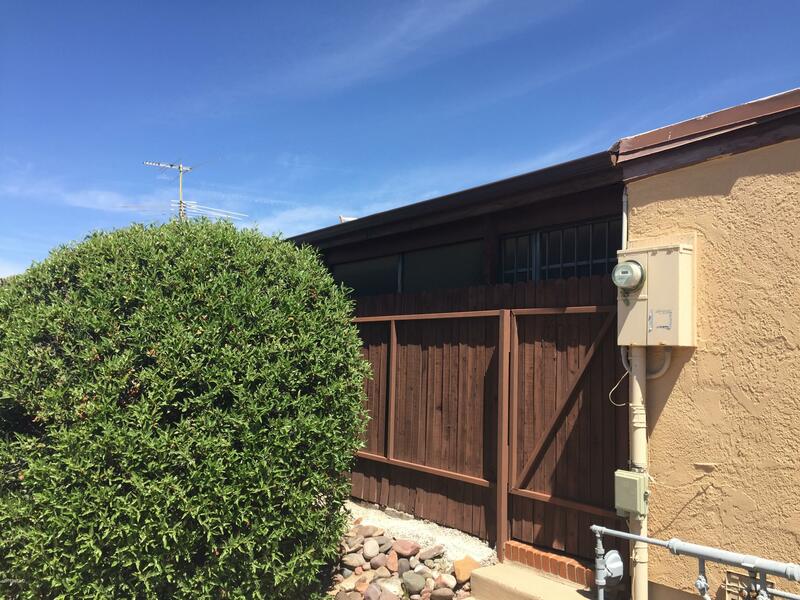 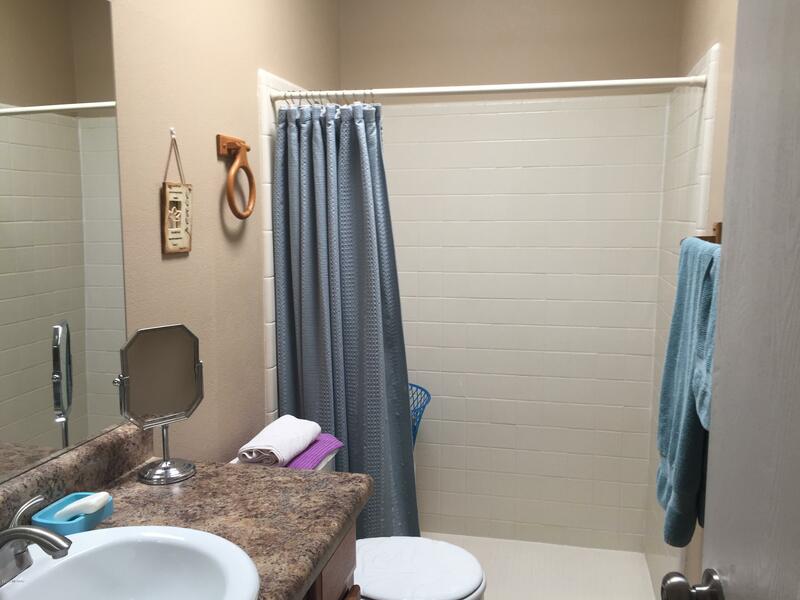 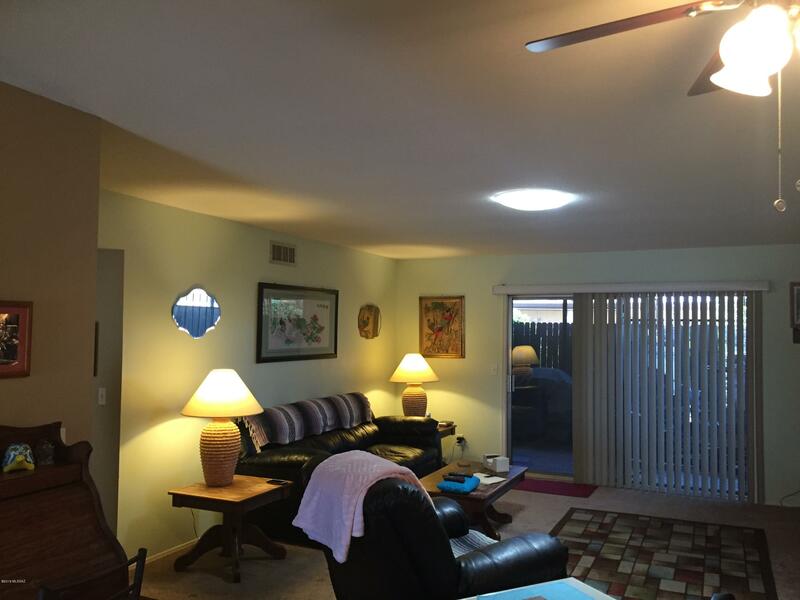 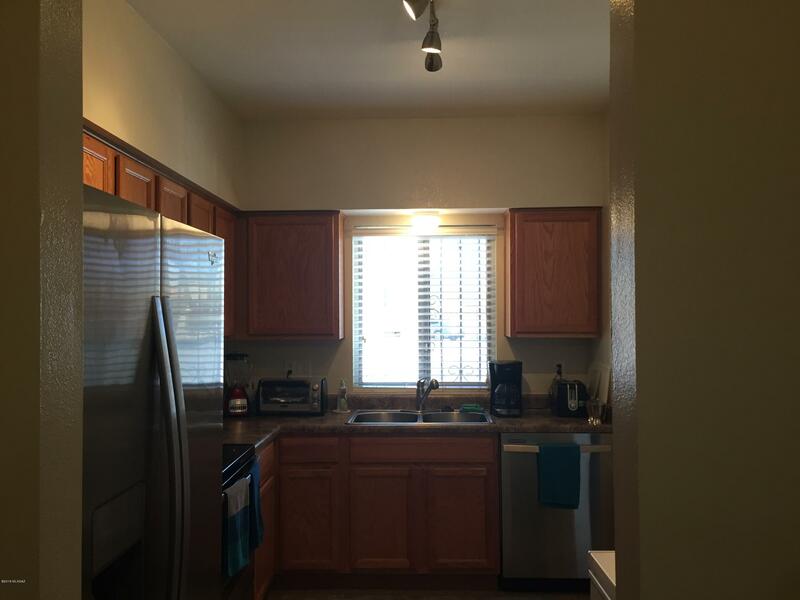 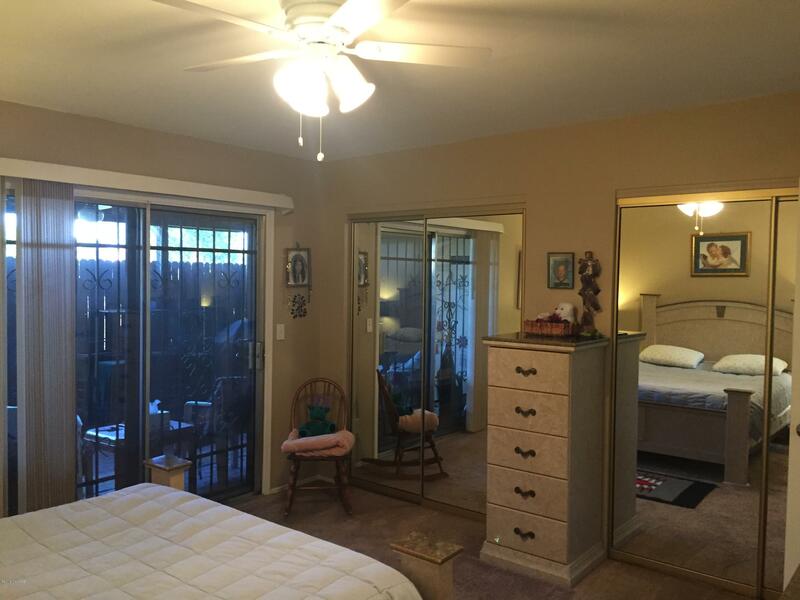 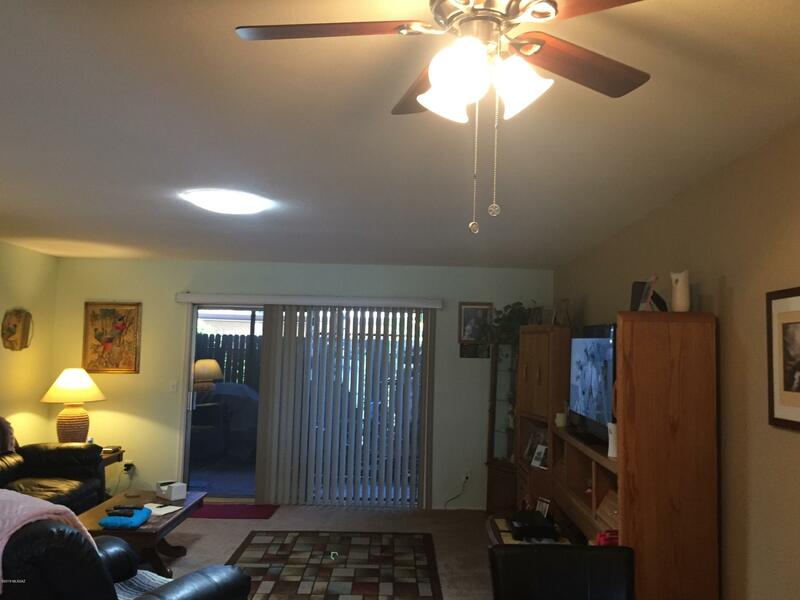 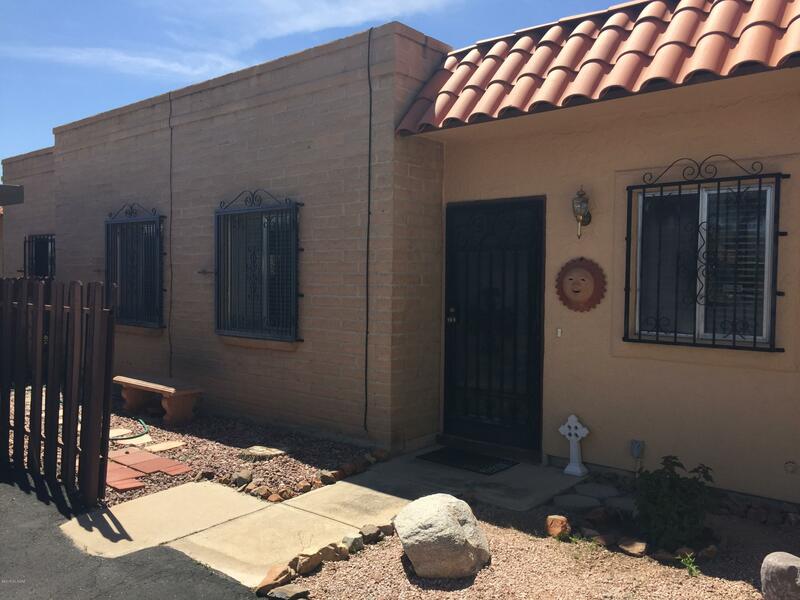 3 Br, 2 Bath with covered car port and additional parking in front. 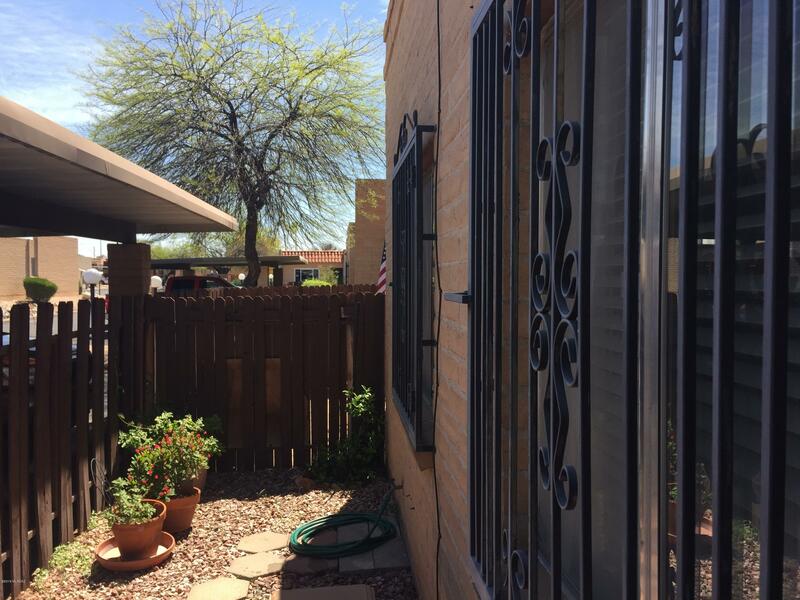 Security Doors and Windows. 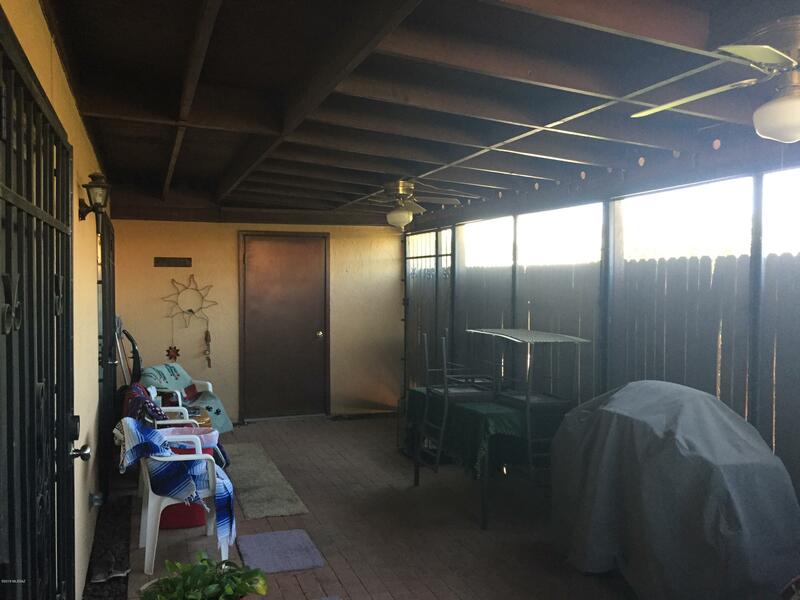 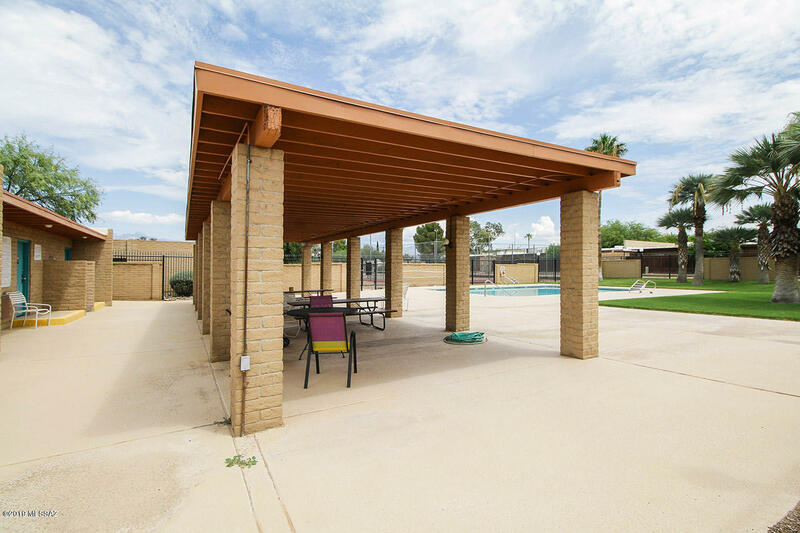 Screened in covered patio offers shaded spot to relax and enjoy the weather. 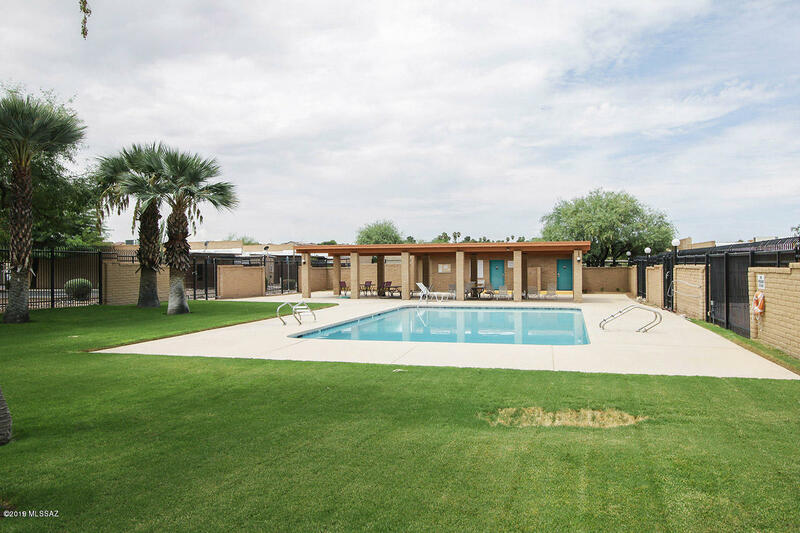 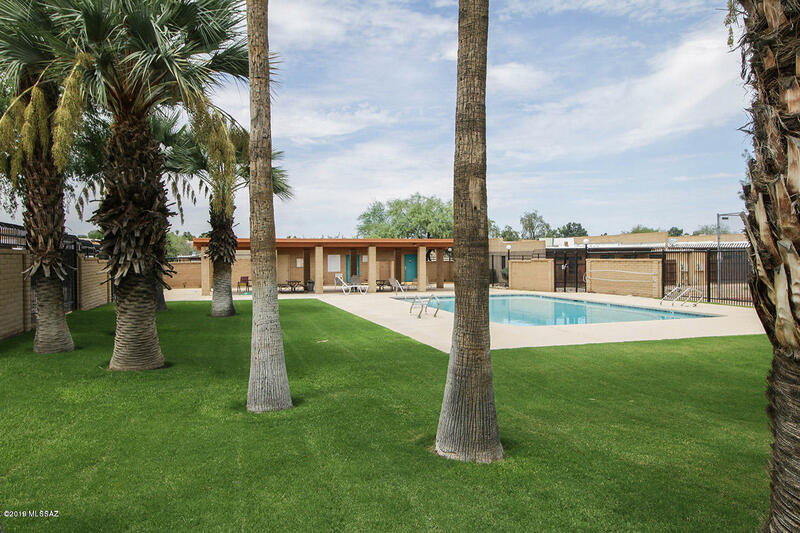 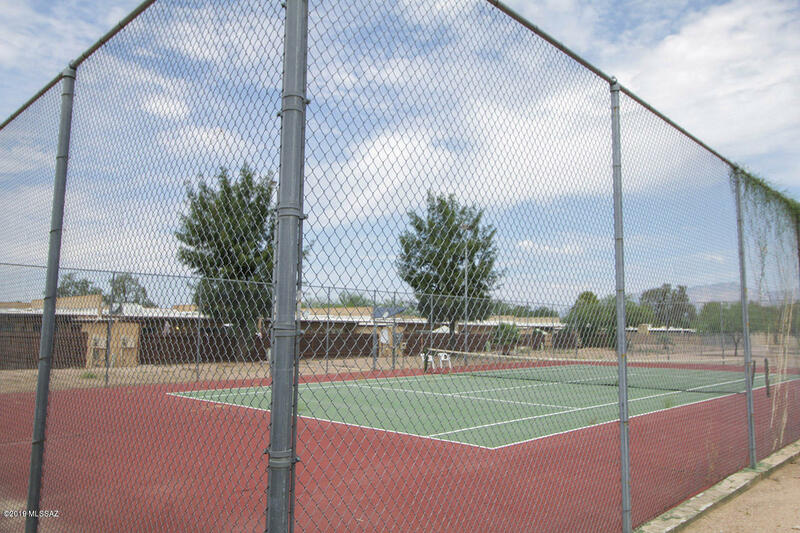 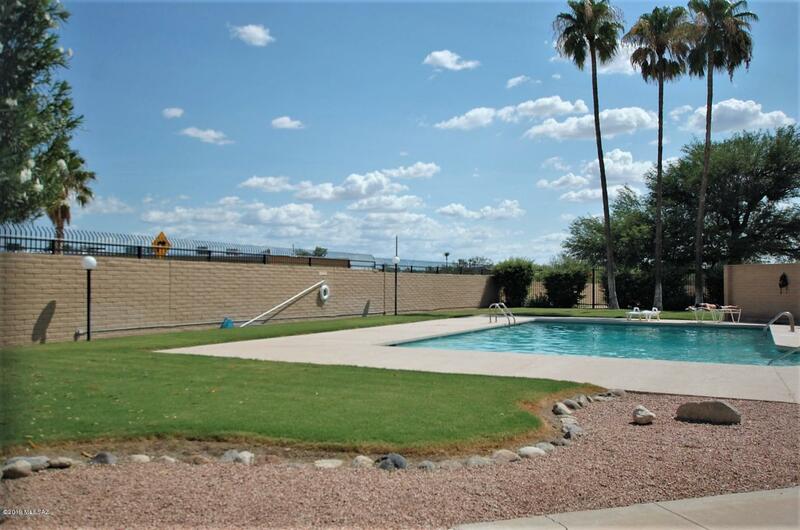 Community pool & tennis court, close to the river walk loop.